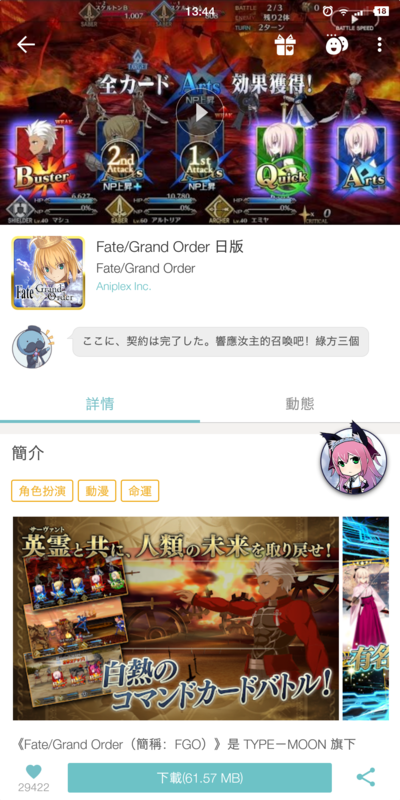 This is the Official QooApp client app for Android. Find Games, News, Comics, and Meet Fellow Otaqoos -- Traverse the limitless 2D World! -W-What? Game Timeline is Evolving! Showing off your epic summons and waifu has never looked so good! - New “Timeline”: All the latest News, Cards, Posts, and Notes all in one place! - New Video Support: Watch the latest PV before you play! - New “Qoo Thoughts”: See if you share the same thoughts on your games with Mr. Qoo! - Optimize: Image Insert now available for Note Comments! Reply through the power of memes! - Fix: General bug fix. - New: QooApp Tour led by Elly~ Come and explore what QooApp has to offer! - Optimization: Launch of the new Game Card feature! Track your cards' popularity! - Urgent Fix: Fix for parsing problem during game update. We apologise for the inconvenience caused. 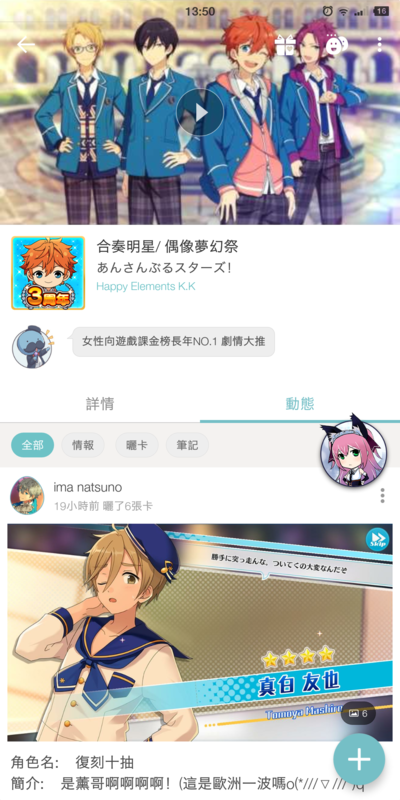 - Launch of the new “Game Card” feature! Show the world your in-game achievements! 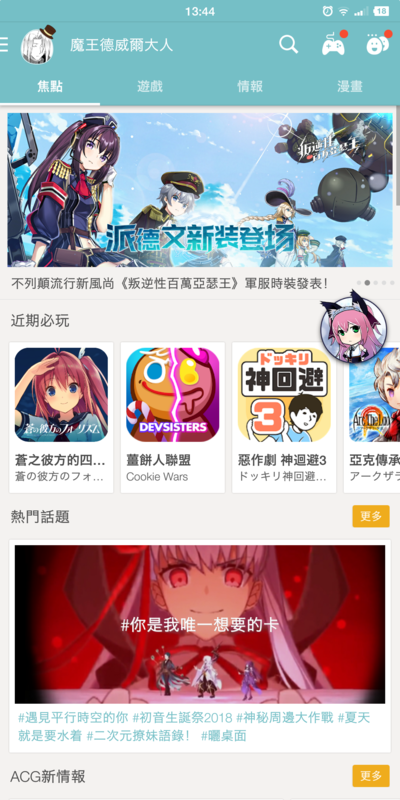 - Main page content expanded! "Hot Comments" "Videos" & "News" introduced! - News List enhanced! Reading has never been easier! - Record your gaming victories in our new Game Note! - You can now comment on game pages! - Happy Lunar New Year! Upgrade to Ver. 7.2.1 to get our Lunar New Year theme and surprises! - Merry Christmas! 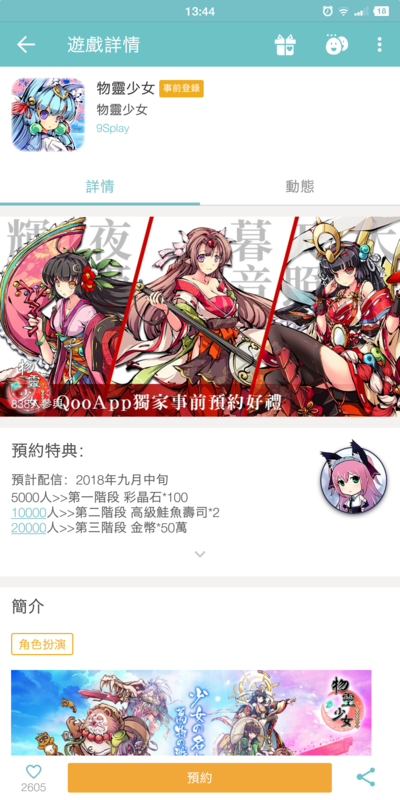 QooApp gets a new outfit for the holiday season! - New modules in homepage: What's New and Hot Today keep you updated! - You can FOLLOW pre-registered and unreleased titles to stay up-to-date.